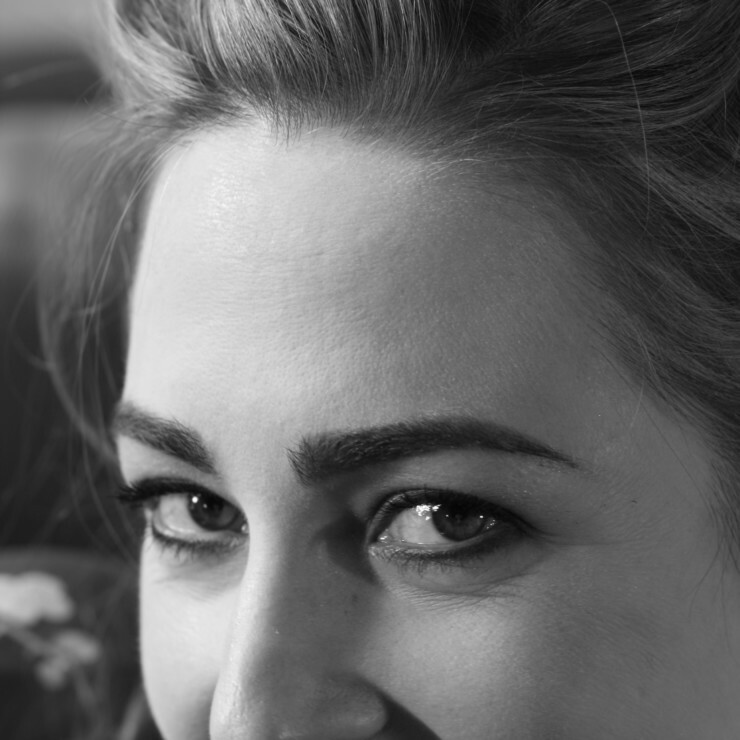 Rebecca Promitzer trained as a scriptwriter at Goldsmiths. Her film and television credits included THE SECRET OF EEL ISLAND. THE PICKLE KING her debut novel (Chicken House 2009) was published to rave reviews such as. Written with obvious relish and a distinctive individual voice, The Pickle King is an unusual blend of genuine humour and horror, with more than a dash of the truly disgusting. I’m eager to see what Rebecca Promitzer serves up next (Phlip Ardagh). A tremendous debut (Julia Eccleshare) A fantastic oddball story. I’d recommend it to any child from ten upwards… (Waterstone’s Books Quarterly). 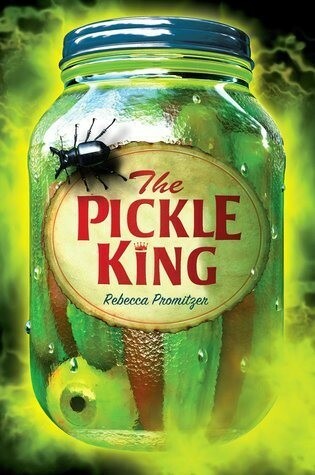 THE PICKLE KING has been sold in Germany, Holland, Brazil, France, Canada, Thailand and the USA and has just won The Vienna Young Readers’ Jury Prize (July 2011). This is voted for by children and has been previously won by JK Rowling for the first Harry Potter book, Cornelia Funke for The Thief Lord and Philip Pullman for His Dark Materials. Rebecca lives in London with her husband and their dog Lulu.